Pet Hospice or veterinary hospice is an alternative care plan for animals nearing the end of life. Hospice does not work on curing disease, instead the focus is on improving the quality of life at the end of the pet's life. As with hospice for people, hospice for pets focuses on alleviating physical and emotional discomfort, providing pain control to diminish the emotional stresses of dying for pets. Pet hospices also provide comfort for pet owners. With pets under the care of a pet hospice, according to the American Animal Hospital Association, "Pet owners have the option of stopping aggressive treatment and letting their pets end their life comfortably in the intimate, caring surroundings of their own home through hospice care." Thus pets under pet hospice and their pet owners can experience a more intimate experience of the pet's final journey. Read on to learn more about Pet Hospice. One recent hospice adventure about Dukey's last day went viral in the photography and diary post, "I Died Today." This photographic narrative is a stunning example of how a family can care for a pet in their final days and final moments. It is also an amazing tribute to the final day of a beloved pet. Duke’s life can teach us how to be better people for our dogs. Because a dog deserves a kind and dignified death, just as much as they deserve every chance at life that we can give them. 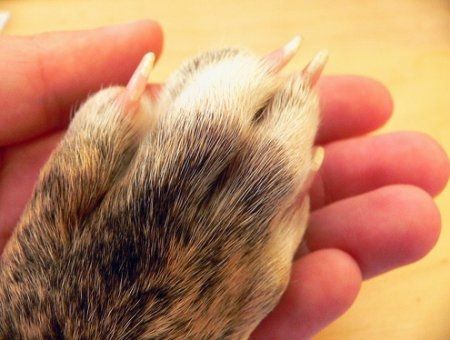 Only this way can we even begin to be worthy of such canine loyalty, devotion, and love. Photographs and diary of Dukey's last amazing day. A Texas photographer's images of dog's last day on earth has pulled on the heart-strings of animal-lovers' on social media. The International Association for Animal Hospice and Palliative Care are working to come up with guidelines, protocols and definitions that will be recognized by all of the various groups and organizations providing end of life care for pets. To prevent the anxiety of hospital visits and to allow pets and owners the maximum amount of time together, pet owners provide as much care as possible at home. In addition pet owners are trained to care for their pets physical and emotional needs at home, keeping the pet out of the clinic or pet hospital setting. The primary goal of pet hospice is to improve quality of life for the pet, at home. Jennifer Lavender, DVM discussing details of hospice care for pets at a Pet Hospice Workshop in April 21, 2007 in this two video clips on the talk. Facing Farewell - A Guide for Making End of Life Decisions for Your Pet was written by veterinarian Dr. Julie Reck, who created a mobile practice entirely devoted to compassionate home euthanasia of pets. In Facing Farewell she answers many of the common questions surrounding end of life care for pets and helps pet owners time end of life decisions based specifically on your pet's medical condition. Leaders in the animal hospice field have been busy in an attempt to codify and coalesce the palliative care movement by launching an affiliated association. When a pet is sick and dying, families are often faced with the question of whether to put their beloved animal down. But now, there's a growing trend towards allowing your pet to die at home, and with the support of hospice. Up until just a few years ago, euthanasia was the only option for a terminally ill pet and the average veterinarian thought it better to get it over with sooner rather than later. Pet hospice care: information on providing palliative care until the animal dies, pet hospice before pet euthanasia. 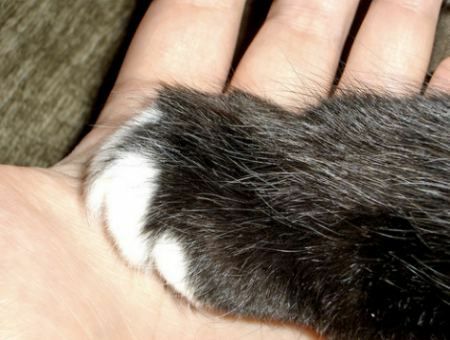 Pet Hospice: Caring Until the End. Caring for a dying companion animal at home requires veterinary assistance and other types of support. Hospice Care for Pets - What is Hospice Care for Pets? Compassionate Veterinary Hospice . . . "Dancing to the End of the Song"
The Land of PureGold Foundation, a dog cancer treatment and research charity. Our puppy angels teach us how to Live Love & Laugh our way to better health & happiness. 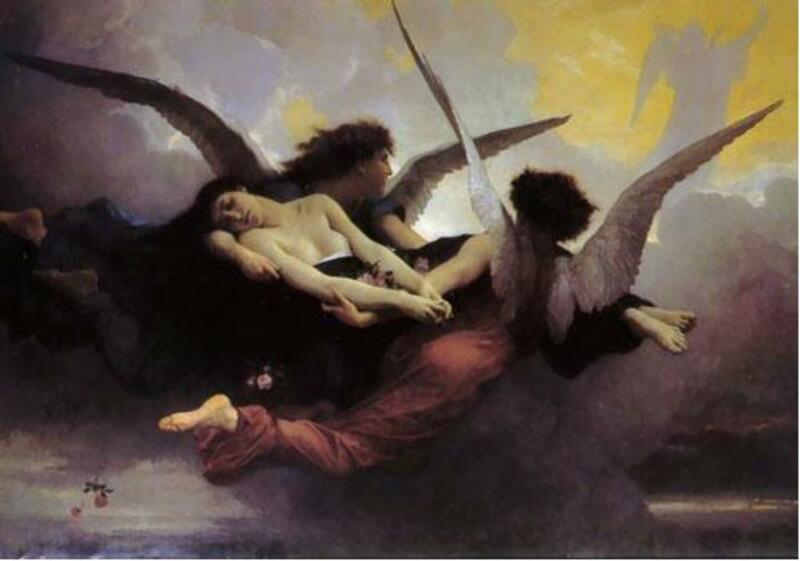 Learn how dignity in life needs to be coupled with dignity in death. Pet owners have the option of stopping aggressive treatment and letting their pets end their life comfortably in the intimate, caring surroundings of their own home through hospice care. Pet-Mom, Louise Stepherson offers pet hospice care training to others. In Pet Hospice Care at Home she shows how pet parents can travel the spiritual journey toward end of their pet's life with unconditional love and acceptance. 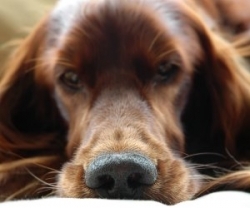 Dr. Tami Shearer, a veterinarian with over 25 years of pet hospice experience has developed hospice care protocols to help guide veterinarians through the care of terminally ill pets. Evaluation of the pet owners' needs, beliefs and goals for the pet. Development of a personalized plan for the pet and pet owner. Application of hospice or palliative care techniques. Emotional support during the care process and after the death of the pet. Dr. Nancy Kay, author of Speaking for Spot, encourages pet owners to be medical advocates. A veterinary specialist, Dr. Kay talks about "reasonable expectations" for veterinary care and covers hot topics such as vaccinations, complementary care, euthanasia options, hospice care and more. Dr. Nancy Kay authored, "Speaking for Spot: Be the Advocate Your Dog Needs to Live a Happy, Healthy, Longer Life" as a guide to help pet owners be health advocates for their pets throughout their lives. The Mission of the CSU Pet Hospice Program is to provide compassionate end-of-life care for pets and emotional support and education for their families. A short video clip on the children's book by Jennifer Walz and Jinna Russell. In Saying Goodbye to Buddy: When a Pet Dies was written by authors Jennifer Walz and Jinna Russell to assist parents and other caregivers to in helping children understand the loss of a beloved pet. The story follows one family through the process of realizing their pet is ill and must be euthanized. For many people experiencing the death of a pet is more than just having an animal die, it is like losing a cherished member of the family. On this lens I've pulled together many resources for those trying to cope with the death of a pet, resources. While growing up our family had four different mixed-breed dogs at different times. "The Boys" as we called them were Musti, Ruska, Laku and Ritsi; they were all at least part Labrador. 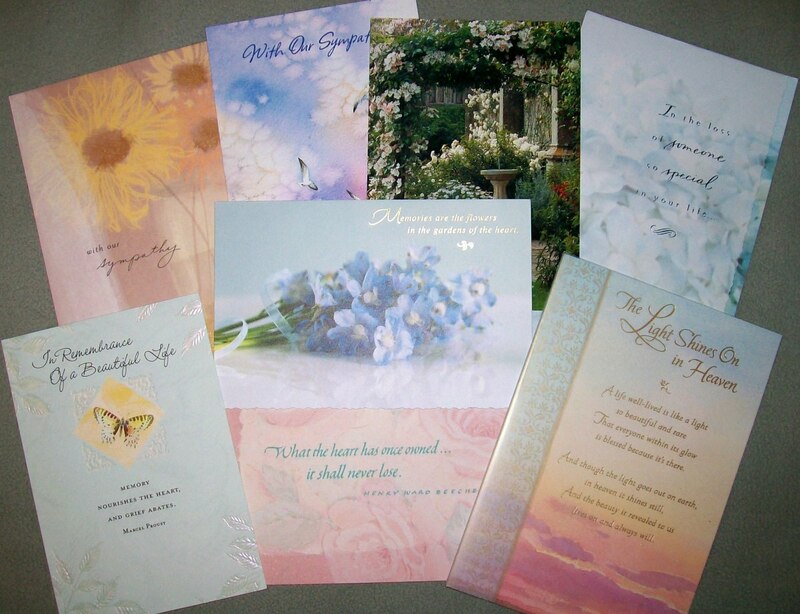 One of the most supportive ways to help a friend dealing with the death of a pet is to send a sympathy card. A sympathy card for a pet not only honors the memory of the pet, but it also sends a message of sympathy and support to the pet owner. Is pet hospice something you might consider for your family pet? @Pam Irie: I think so too. Pet Hospice can be very helpful for pets at the end of life. @Virginia Allain: It really is a wonderful service for pets at the end of life. Although I no longer have pets, I'm glad to hear there is something like this. So sad when someone loses a pet. @AmandaTWaH: Thank you for visiting. I am sadden to read that you have had to experience it personally. I am fostering a senior dog and providing this kind of care for him. I never thought of it as hospice care, but I am trying to give him a good, quiet and comfortable life with plenty of love for whatever time he has left here with us. I have written a couple of lenses about Tito. He is a wonderful little buddy who spends most of his time sleeping these days. Someone dumped him in the middle of a busy street, but that was his way home to us. Thanks for this terrific lens with so many helpful links! Must have been fate for me to stumble upon this lens... I had to put our cat "Spatz" down this morning, she was 18 years old. It has been a rough day, and we will miss her dearly. Beautiful, touching lens. My animals are much like my children, so to lose one is heartbreaking. Thank you for the lens. Blessed. Great lens with sad connotations for all pet lovers. *-*Blessed*-* and featured on Angel Blessings for Dogs on Squidoo. Yes, I wish I would've done it with my cat. Is it expensive? I am going to check out the websites. Thanks for the resources and bringing this to the forefront. Excellent lens on animal hospice- it was a privilege to read it. 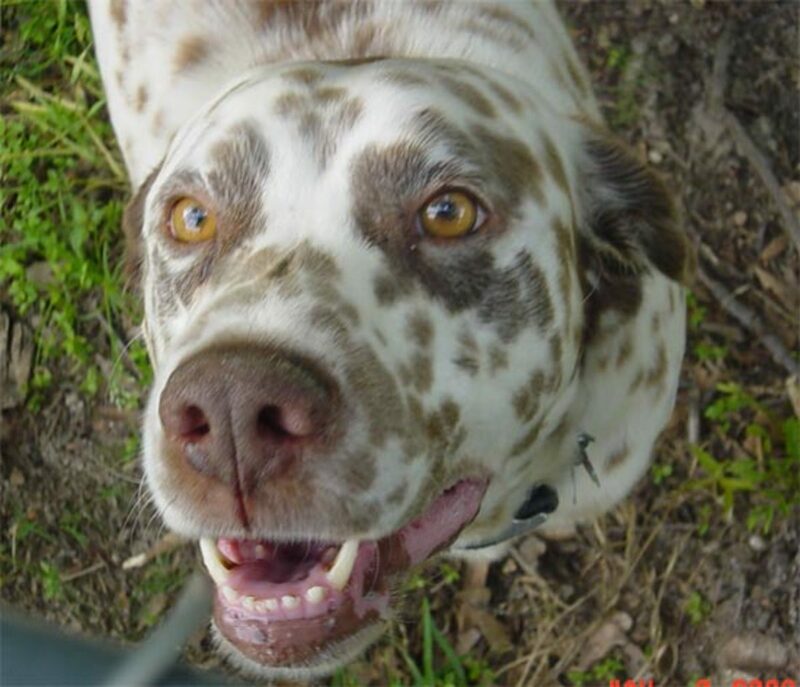 Angel blessed and listed on blessed pets. Extremely honored by your lead in. Beautiful lens and this will go to featured and lensrolled over there.